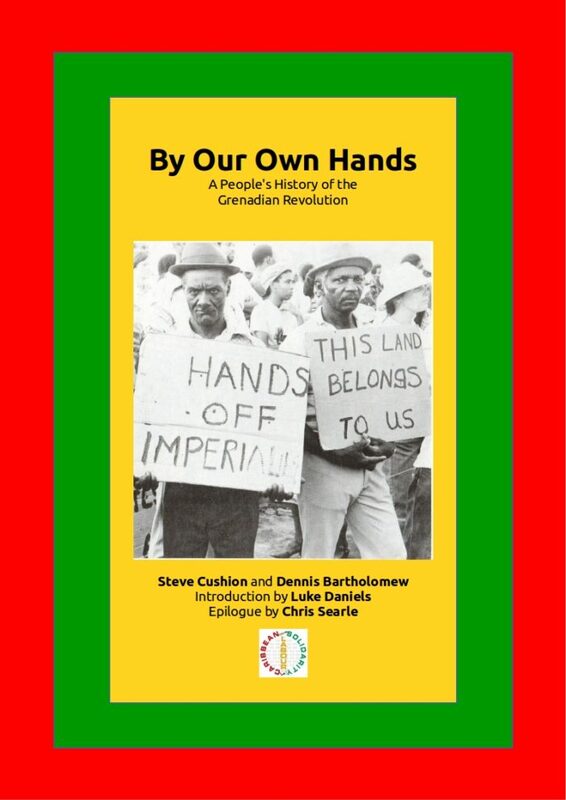 £5 or £3 Exiled Writers Ink members and asylum seekers. 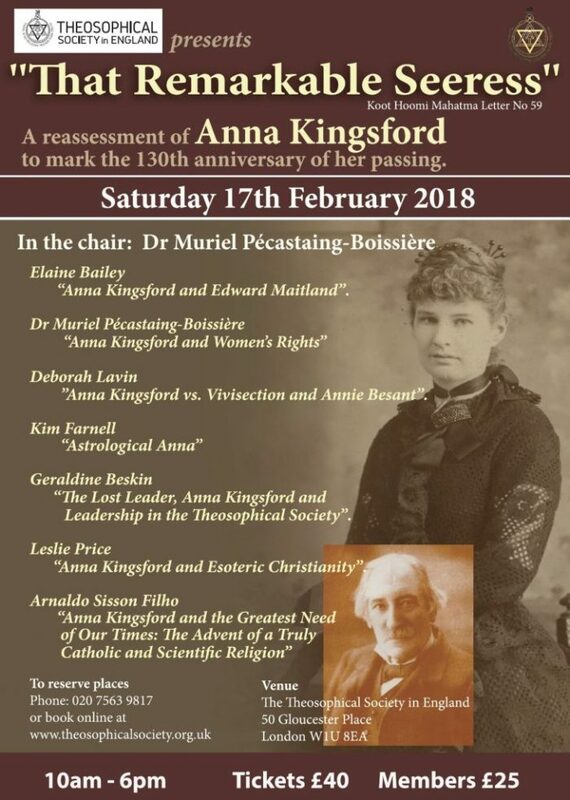 SHS member Deborah Lavin will be one of the speakers at a day-long conference on Anna Kingsford (1846-1888) who is described as a “neglected figure in western esotericism who inspired individuals and organisations in many fields“. Saturday 17th February 2018, 10am – 6pm. 50 Gloucester Place, London, W1E 8UA.